Sony joined the selfie trend by debuting the Xperia C3, touted as the world's best selfie smartphone. This selfie smartphone comes with a 5 MP wide-angle front shooter (25 mm with 80 degree field of view) and LED soft flash for self portraits. 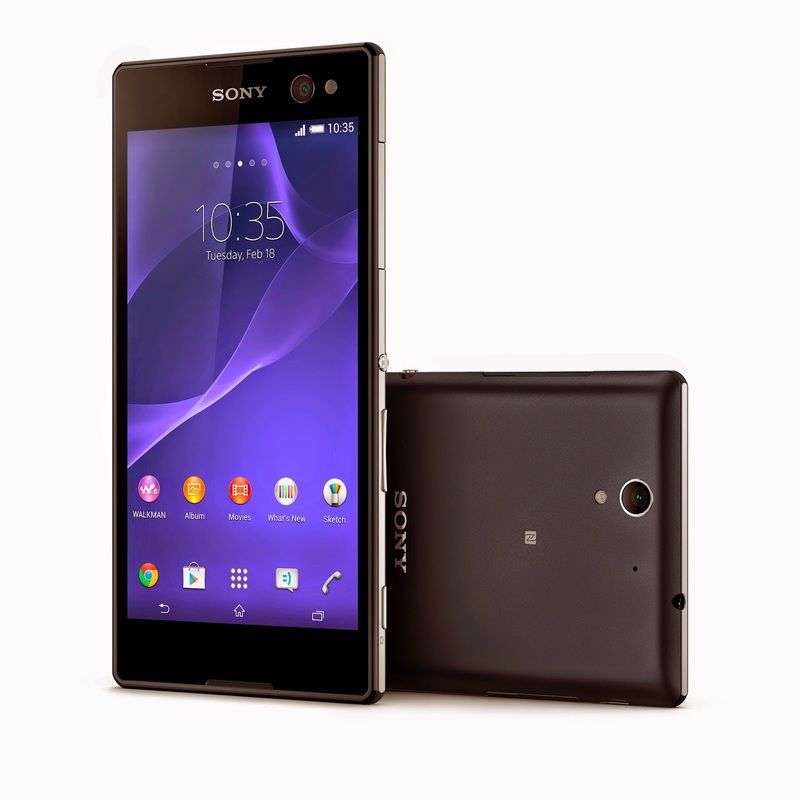 To enhanced your selfie experience, the Xperia C3 comes loaded with selfie camera apps such as Superior Auto mode, retouching, AR effect and more. On the rear, you'll get an 8 MP main camera with Exmor RS sensor and LED flash. 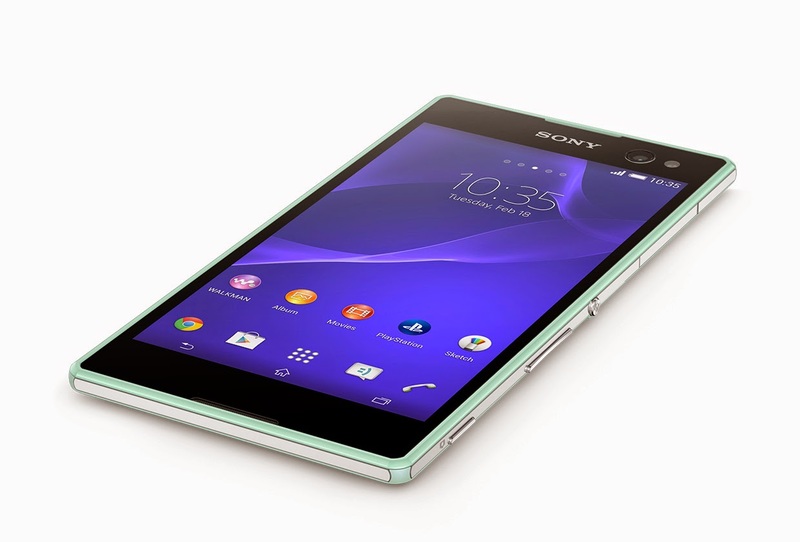 The Xperia C3 sports a 5.5 inch 1280 x 720 IPS display featuring Triluminos and Mobile Bravia Engine 2. This beauty measured at just 7.6 mm thick and weighs 150 g.
This slim device is powered by a Qualcomm Snapdragon Quad-core 1.2 GHz processor alongside 1 GB of RAM and 8 GB of internal storage. The selfie pro smartphone also support micro SD card up to 32 GB . Other features included dual-SIM cards slot, 4G LTE, NFC, Bluetooth 4.0 and aGPS. 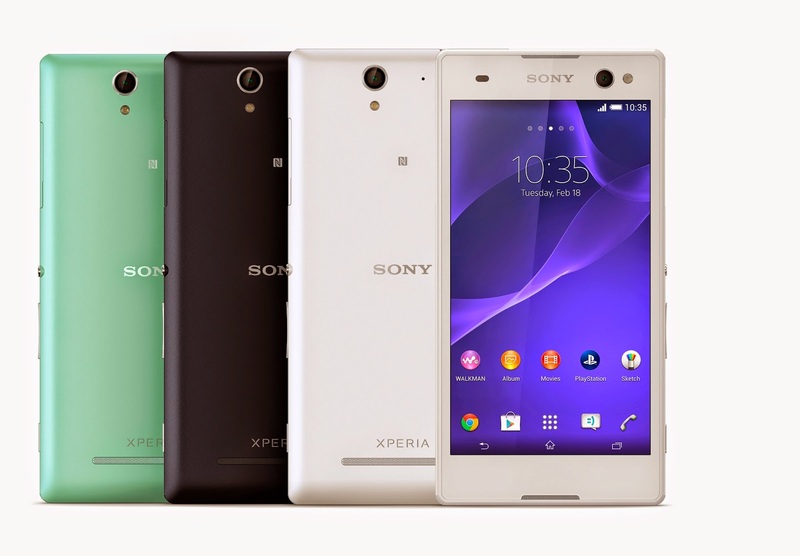 The Xperia C3 runs Android KitKat 4.4 and packs a 2,500 mAh battery. 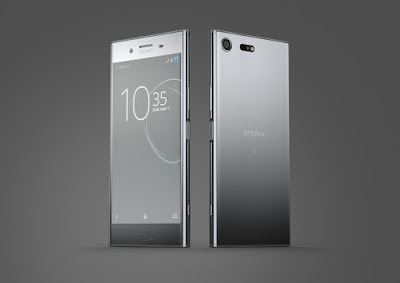 It will be available in Black, White as well as Mint and to be release globally from August, China is the first launch market.